I found this picture from an Encyclopedia, according to which, this artifact was found on Easter island and depicts the creation myth of mankind, which is the first human being was created from a bird egg. I just found its great similarity with the stone carving in Gobekli tepe. 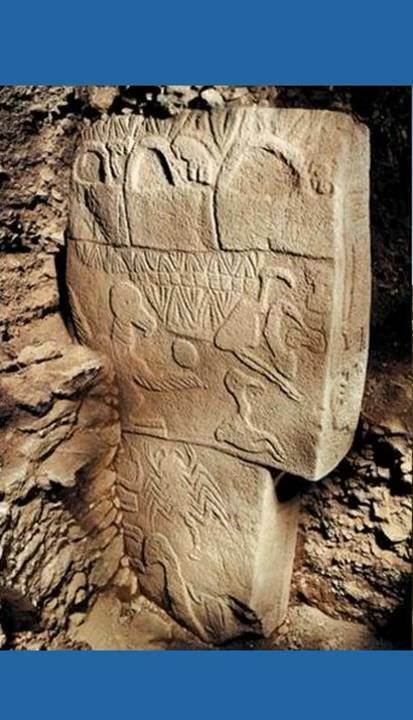 i think this can provide a clue that can help us understand Gobekli tepe more. Edited 2 time(s). Last edit at 05-Mar-18 13:32 by 6291390.